As an homage to both Intel’s 50 year company anniversary and the 40 year anniversary of the eponymous 8086 processor, today Intel surprised us all in announcing the Core i7-8086K: a limited edition processor that becomes its fastest ever. 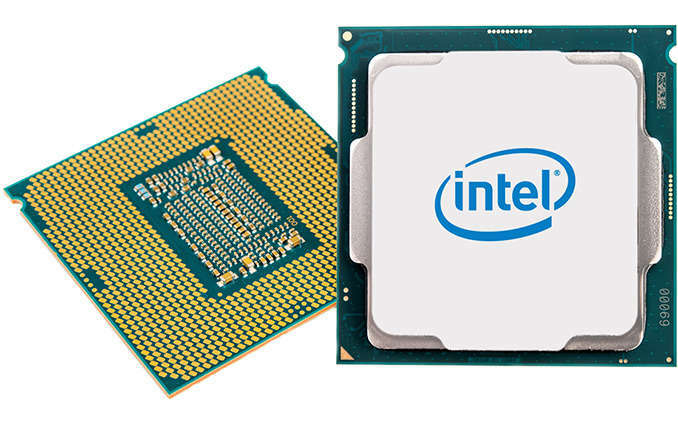 For what was a funny request from David Schor from WikiChip over six months ago, with some faked screenshots appearing out of China in March, Intel has jumped us all and announced a new hyper-frequency version of its best performing mainstream Coffee Lake processor in the Core i7-8086K. 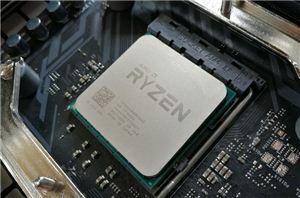 This new processor, of which only 50,000 will be made, is a boost over its current Core i7-8700K offering. 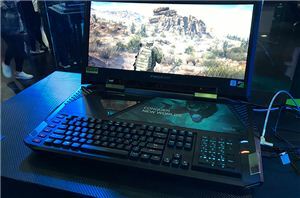 Details are sparse at this time, however Intel has said that the processor has a base frequency of 4.0 GHz and a single core turbo of 5.0 GHz. Along those lines, we suspect a 4.6 GHz all-core turbo. This would mark a +300 MHz gain on the base and all-core frequencies, and +300 MHz on the single core turbo. We believe that this is still at the rated 95W TDP, the same as the i7-8700K. If/when we can confirm this information, we will update the news. Despite the limited edition nature of the product, we suspect that this was not that difficult for Intel to manufacture – it is/was just a case of binning the silicon from the production line. This is a minor bump in frequencies, however the top-end bin usually requires a good chip. For anyone wanting a reasonable Core i7-8700K, then the Core i7-8086K now becomes an option. 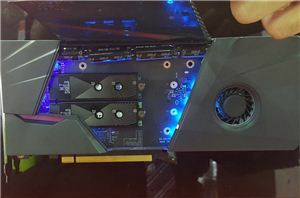 We have not been offered a sample for review yet from Intel, however other sources have stated that reviews might be going live later this week on pre-built systems from the usual system integrators. More specifications and information as we get it. Without IBM, AMD's CPUs business which only exists because IBM insisted on a second source of CPUs would be zilch. "Not soldered" - what difference does it make? People have delidded, replaced the TIM and found they're not getting better overclocks. Hence, the default TIM does its job very well.